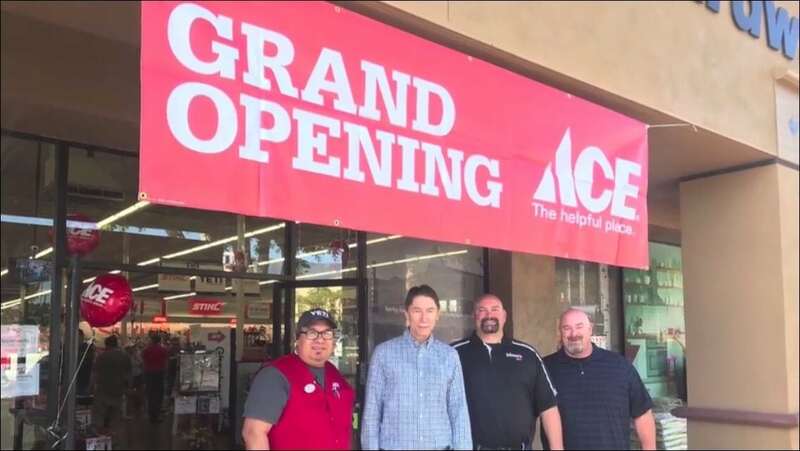 A New Miner’s Ace: Grand Opening – Ace Hardware Corp.
Congratulations to Miner’s Ace Hardware on the grand opening of its new Santa Paula Store! 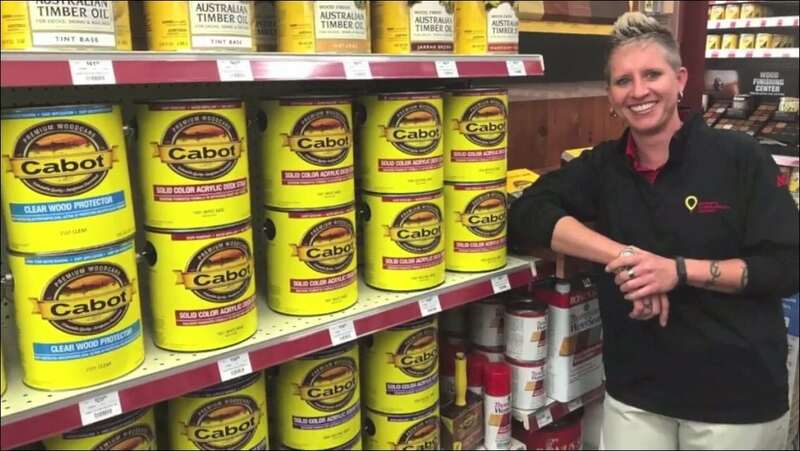 The Miner’s Ace Hardware family of stores raise money for Cottage’s pediatric outpatient clinic in Pismo Beach through the CMNH Bucket Days promotion each year. We are honored by their partnership– they’re making miracles happen for sick and injured kids!